Hats off to West Seattle Blog for organizing the massive community garage sale taking place in West Seattle tomorrow. 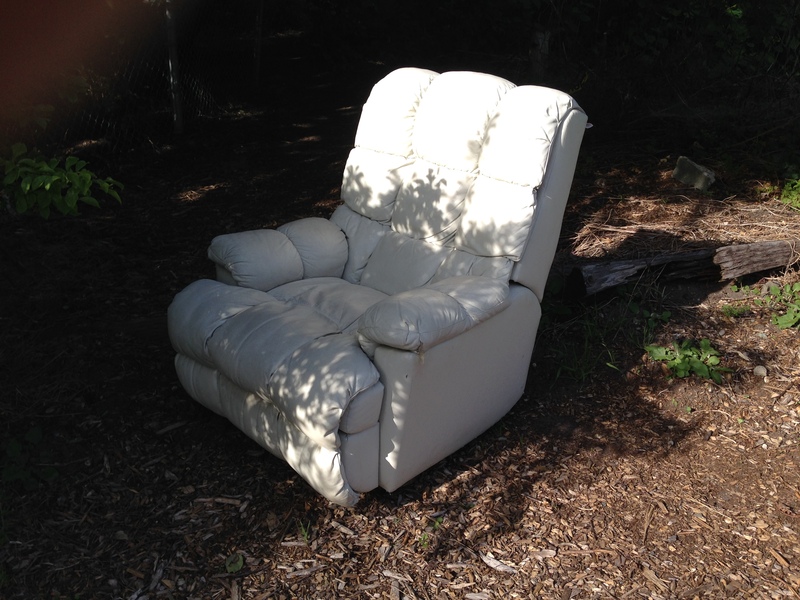 We have decided, too last minute to be on West Seattle Blog’s list, to have a garage sale tomorrow. I will also have a couple limited edition signed Giclee prints of Rooster of the Sea available. PS: If you have a Beach Drive garage sale you would like to promote, let us know! 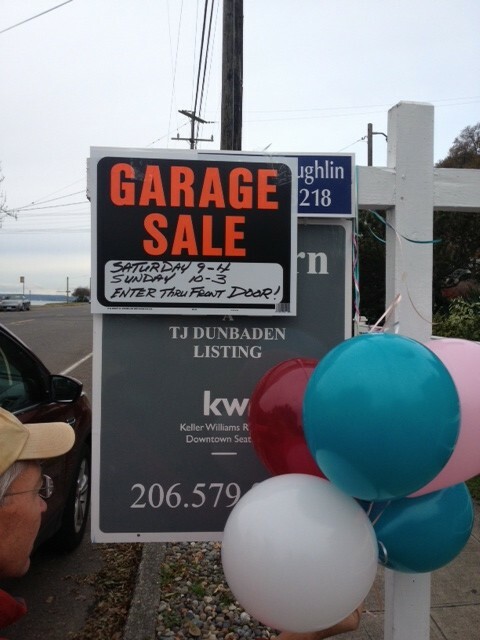 We are happy to promote your garage sale on “West Seattle Garage Sale Day” and any day of the year! 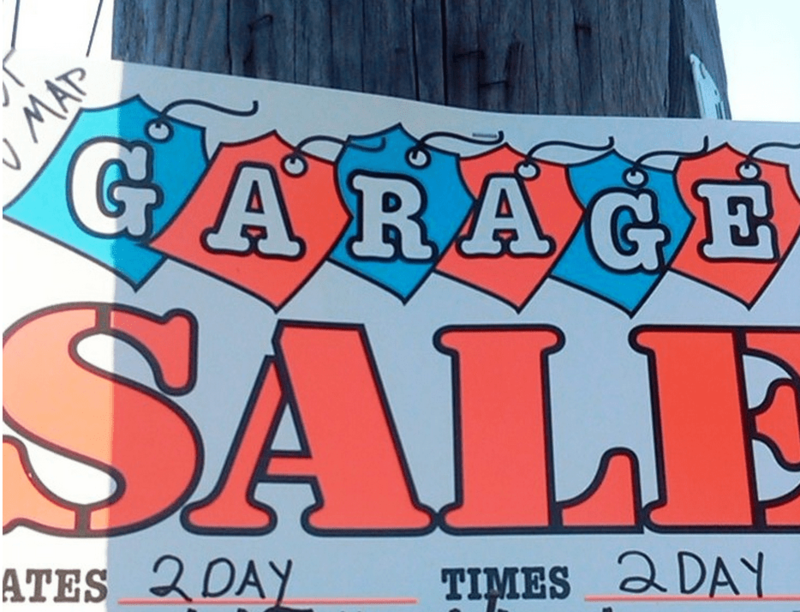 The ginormous West Seattle Community Garage Sale is coming up this Saturday. The weather for Saturday should be beautiful – which never hurts a successful garage sale. Check out the map for registered garage sales! If you are planning on having a garage sale on Saturday OR ANY DAY, and you’re a Beach Drive neighbor, we are happy to post it here. Just send us an email with the nitty gritty and we will help spread the word. 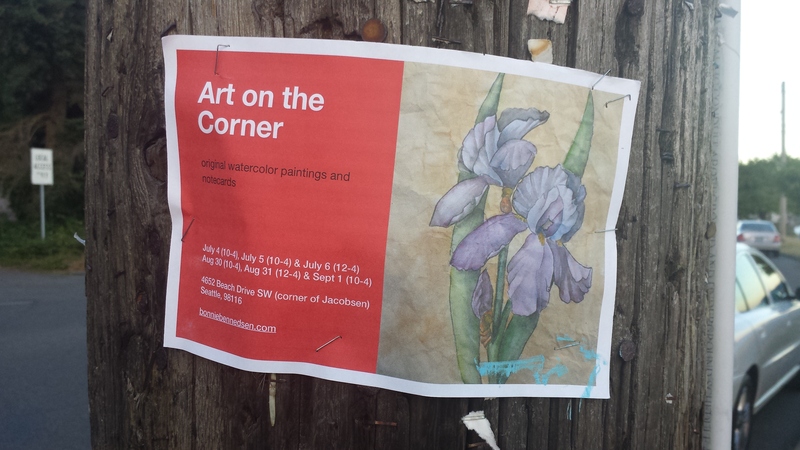 The art sale (Art on the Corner) is at the corner of Jacobsen and Beach Drive. 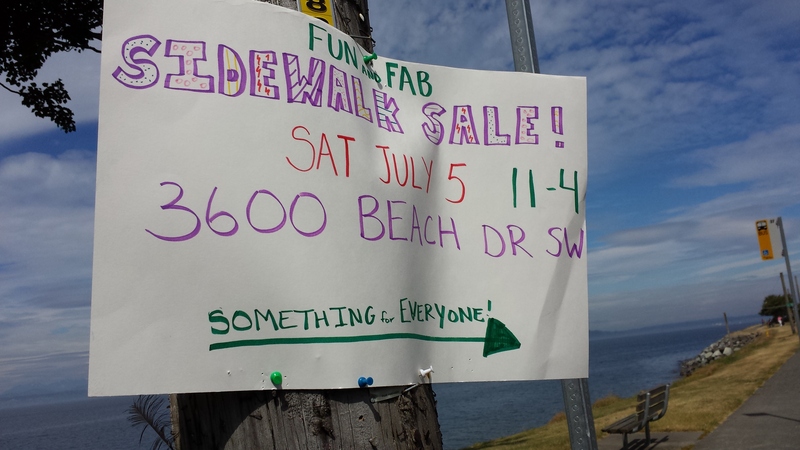 The “fun and fab” sidewalk sale is at 3600 Beach Drive. Hope to see all you treasure hunters bright and early this Saturday & possibly Sunday starting at 9:00 AM…and to receive the super “whamo deal”, make sure you tell them Scupper sent you!!! PS: If you have a garage or yard sale around Beach Drive that you’d like to promote – drop us a line! Come check out this moving sale at 4706 Beach Drive SW (by Jacobson). The sale is taking place now until 4:00 pm tonight and again on Sunday from 10:00 am – 3:00 pm at 4706 Beach Drive SW.
Tell them you saw at on Beach Drive Blog! …at 61st and Beach Drive today and tomorrow from 9:00 am to 4:00 pm. Garage and Patio Sales today! Check out the patio sale at 5041 Beach Drive and don't miss the garage sale at 5407 Jacobsen. Proceeds from the Jacobsen sale are going towards this young lady's college tuition. Remember, we're happy to help promote your garage sales. Just give us a few days notice and we'll spread the word. The West Seattle Community Garage Sale officially begins at 9:00 this morning and wraps up at 3:00 this afternoon with 259 registered sales taking place! 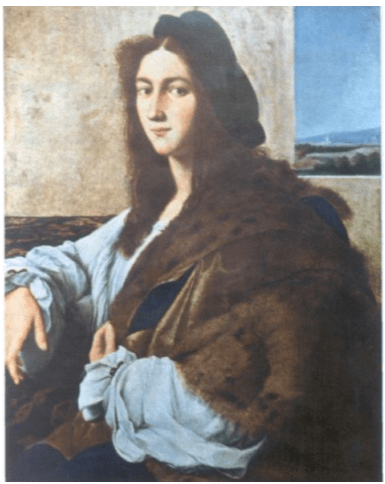 #193: 5617 Beach Drive – Estate sale with furniture, antiques, vintage dishes, art and so much more. #39: 4136 Beach Drive SW – Multi-family sale. All proceeds going to American Cancer Society. #26: 3618 61st Ave SW – Toys! Baby Gear! Furniture! Clothes! Snacks! #109: 6212 SW Spokane – Electic mix of framed art, furniture, households, jewelry, planters, books.